For the last half-century, they’ve been a staple of the modern office. Whether we love it or hate it, copiers are rarely relegated to the sidelines in the quest for office efficiency. 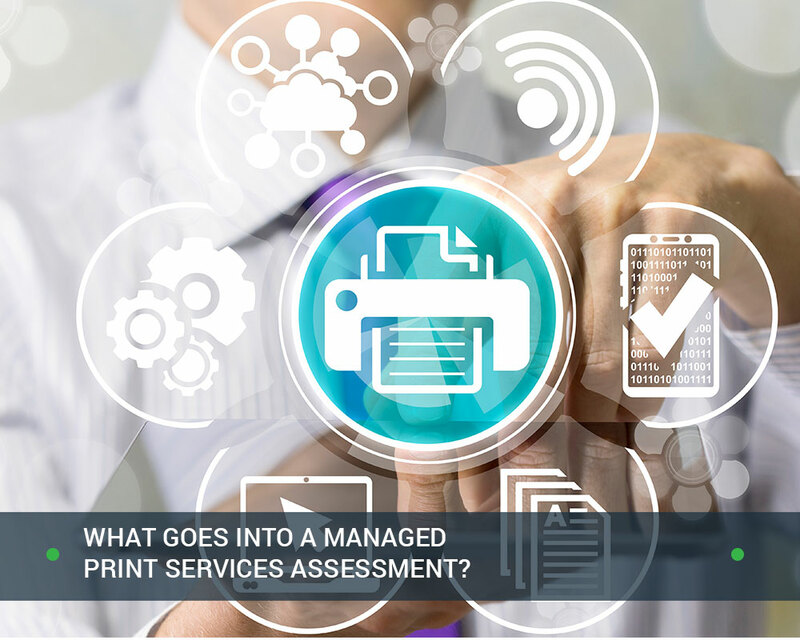 However, how do we know when it is time to replace an office copier? Copiers have been a part of the office scenery for so long that we sometimes forget they also need to be upgraded. Here are three unmistakable signs your office needs a new photocopier. 1. Technology, or your business needs, have outpaced your copier’s abilities. The first photocopier went on the market in 1959. The Xerox 914 boasted the ability to make photocopies on regular paper, had one button (print) and included a scorch eliminator because it routinely caught fire. However, despite its penchant for self-combustion, demand for the ability to easily copy documents made the Xerox 914 immensely popular. The photocopier was the first revolution in the modern office. Copiers have come a long way from needing to have fire extinguishers sold with them. Today, copiers run the gamut of complexity from simple, black and white machines to devices supporting robust arrays of electronic capabilities. The Xerox 914 could make seven black-and-white copies per minute but needed a person to position the pages physically. Modern copiers can automate resizing and positioning, all while spinning off copies ten times faster than the Xerox 914. The advancing technology has also supported more specialized copiers, making the selection of the right machine even more critical. 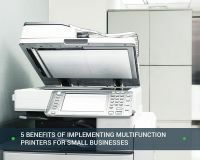 The right photocopier can dramatically increase the efficiency of business operations. However, while an outdated or poor-performing one might not burn down the office, it will lead to costly repairs and frustrating delays. Keeping pace with the advancements of office technology keeps a business evolving. 2. You can’t find supplies or spare parts very easily. 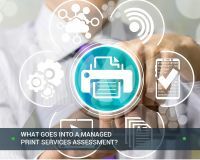 The breakneck speed of technological innovation means that office equipment companies expect businesses to express an interest in staying up to date. Much like other electronics, copier product lines get refreshed every few years. Models invariably get discontinued as something better comes along. Vendors will carry spare parts for a little bit as a courtesy, but eventually, they’ll discontinue these to pressure customers into upgrading. Purchasing aftermarket supplies, such as remanufactured toner cartridges, is a great way to save money if they come from a reliable source. 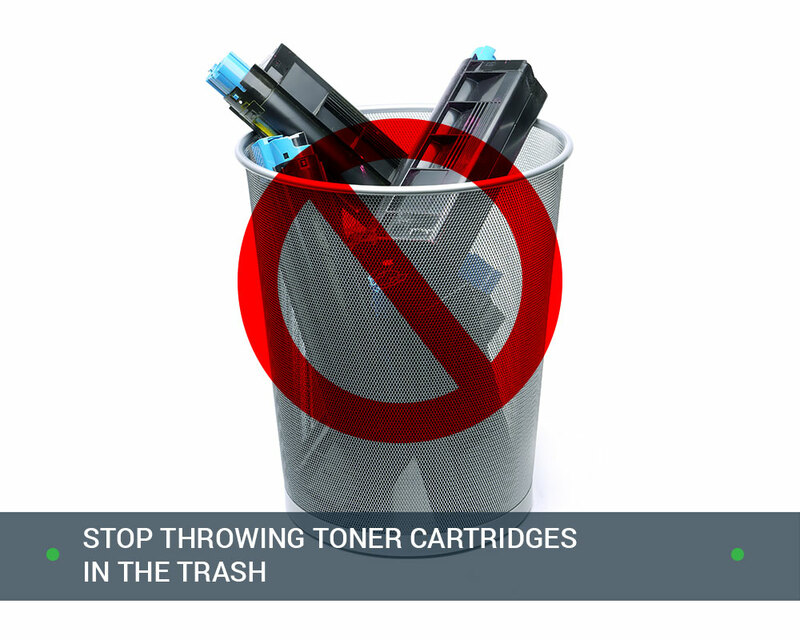 However, if you’re finding that the eBay search results for your copier’s supplies or parts are dwindling, it’s time to replace it. There are two important reasons why. First, the supplies and spare parts for newer models will likely be less expensive because they’re less scarce. Second, secondhand parts from a nominally legitimate source introduce unnecessary risk into the business environment. Pieces may be defective, labeled incorrectly or badly configured in a way which leaves business data unsecured. Remember, digital copiers are computers. 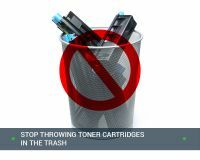 You wouldn’t install or use software thoughtlessly on an office computer, so why take that chance with the photocopier? 3. The dealer keeps raising the price on your maintenance agreement. Most office technology vendors sell maintenance agreements which include comprehensive coverage of parts and supplies, plus routine maintenance on the equipment. Often, dealers offer the lowest maintenance cost agreements on the newest equipment. Older devices may be subject to surcharges, fees, or increased labor costs. Part of this occurs because both the parts and the knowledge to work on the equipment gets rarer the older the device is. Printers evolve rapidly, and there are sometimes dozens of models from a single manufacturer. Likewise, a digital copier will suffer the same problems that other computer systems experience in old age or through heavy use. Their more sensitive electronic parts start to malfunction. To make matters worse, photocopier error codes are still not standardized in the industry. That means these problems, which can result from age or use, grow more complicated as the equipment gets more sophisticated and there’s no standardized reference for repairs. While third-party maintenance may temporarily reduce this expense, it’s only a stop-gap measure. In addition to the need to find a reputable repair service, older equipment will eventually command premiums on this front, too. 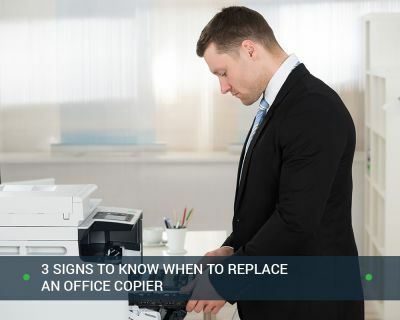 Do you know when to replace an office copier? A photocopier is a sizable investment for any business, especially smaller ones. As such, it is tempting to hang onto equipment as long as possible to put off shelling out thousands of more dollars to buy a new one. Much like a car, businesses may expect that routine maintenance will enable it to last forever. However, the average photocopier sees much more use than most vehicles ever do. Its lifespan reflects that, with most burning out at around four to five years. This helps us get a better sense of when to replace an office copier. To put this into perspective, five years ago, Apple released the iPhone 6 – the earliest version of the iPhone it still supports. Is your photocopier older than an iPhone 6? You may want to consider an upgrade. Contact Office Technologies today to help determine the best new machine for your organization.